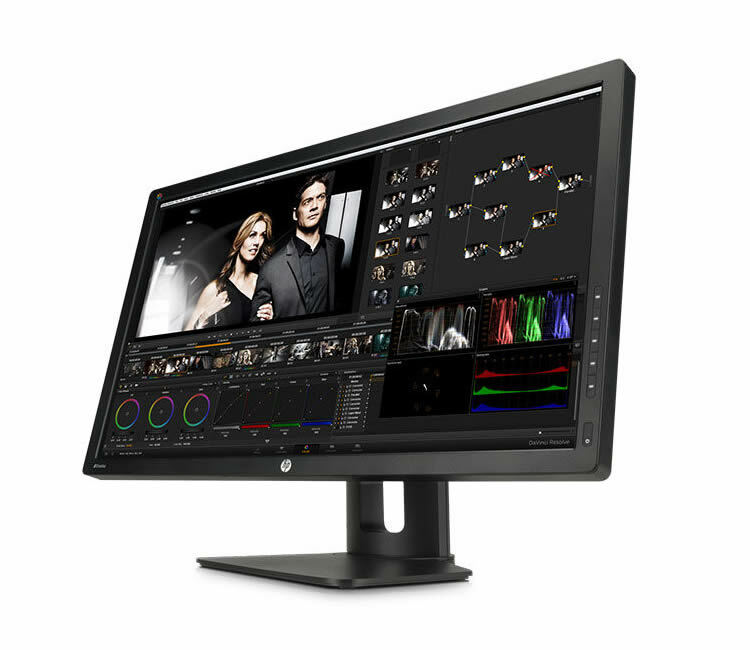 Is HP's DreamColor Z27x Your Next Video Reference Monitor? Everyone is talking about 4k, right, but who can afford a 10-bit 4k monitor that will have reliable color accuracy? For most of us, our desires outstrip our pocketbooks. Well, maybe there is a way …. Even though we have MacPros now that easily manage 4k workflows, the real issue is the display, and anyone doing media work knows is how important it is to have a color-accurate monitor. So we make HD and 2k monitors work for us for now. An extremely reasonable solution has emerged from HP through a close collaboration with SpectraCal and really a great number of high-profile animation and media production companies all over the world. Listen in to this show with Greg Staten, DreamColor Architect from HP, and Derek Smith, CTO at SpectraCal. We talk about HP’s new DreamColor Z27x that is a 27”, 10-bit panel with 2560×1440 pixel resolution, BUT this baby supports 4k inputs and displays 4k images in a number of novel ways. So how exactly DOES this panel support color accurate 4k video? What about multiple color gamuts and linearity issues and PRICE? Bottom line – is this panel the right answer for color-critical work, and why was it important I do this show now? 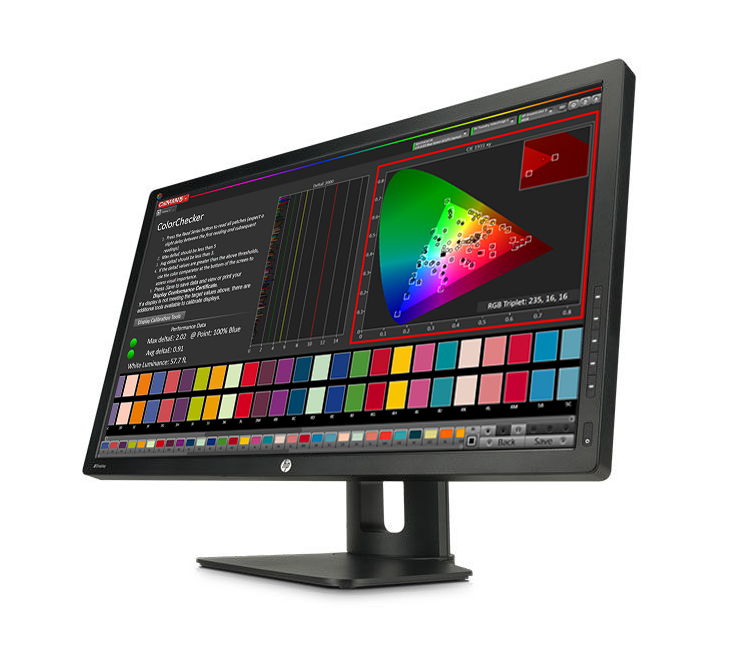 Short answer: I was excited when I heard about a display product architect from a well-known company – HP – who had collaborated closely with a display calibration company – SpectraCal – bringing the best of both worlds together for media producers.